NYC, 04/29/2019, 11:00AM. 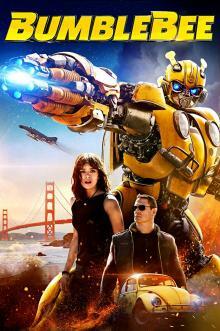 Bumblebee (2018): Return Of The Hero From Transformers. 114 min. Director: Travis Knight. Starring Hailee Steinfeld, Jorge Lendeborg Jr., John Cena. Bumblebee grossed $127.2 million in the United States and Canada, and $336.1 million in other territories, for a total worldwide gross of $463.3 million, against an estimated production budget of $135 million.